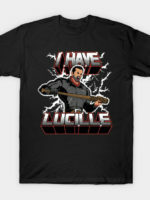 Negan t-shirt by Oliver Ibáñez aka Olipop. 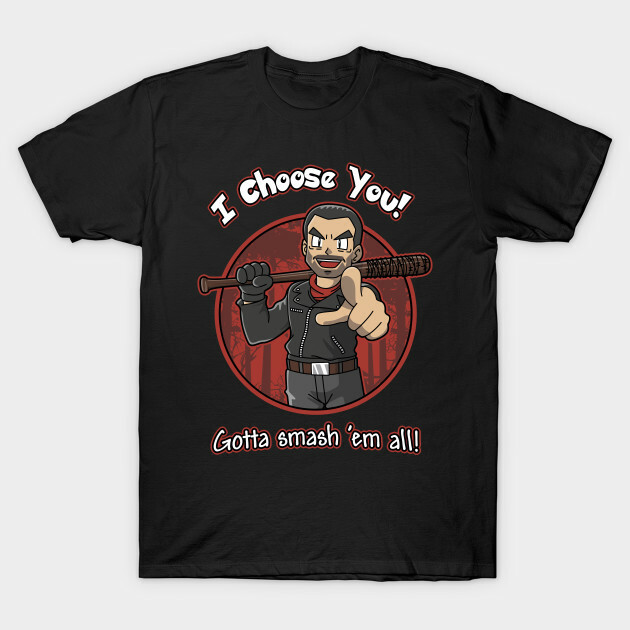 Show everyone that you are a fan of Negan with this Negan Chooses You t-shirt. 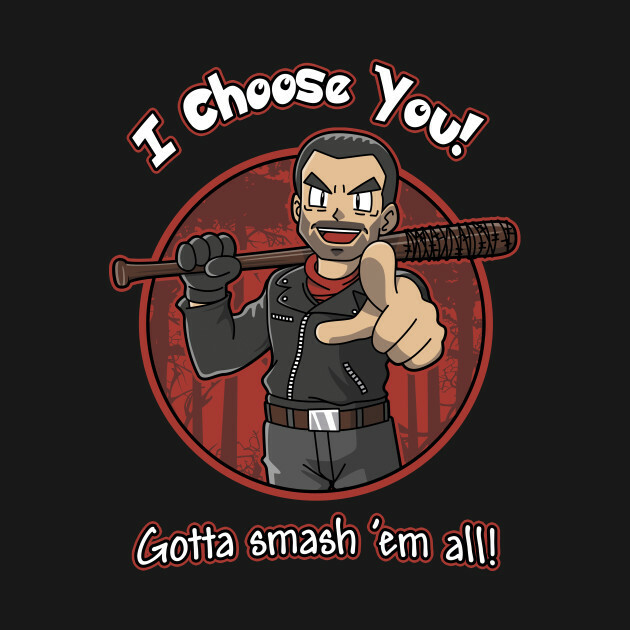 Gotta smash 'em all!